Linton Road Realignment - Aillet, Fenner, Jolly, and McClelland, Inc. The redesign and reconstruction of a deadly curve and the rehabilitation of the remainder of the road. 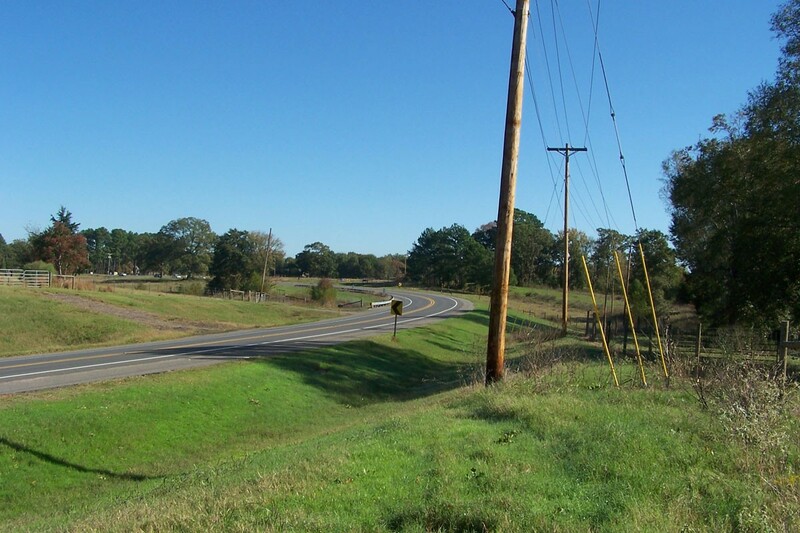 AFJM corrected the curve to AASHTO and LADOTD standards to allow for a safe sight distance. AFJM also relocated an existing 8” waterline and developed Right-Of-Way maps.